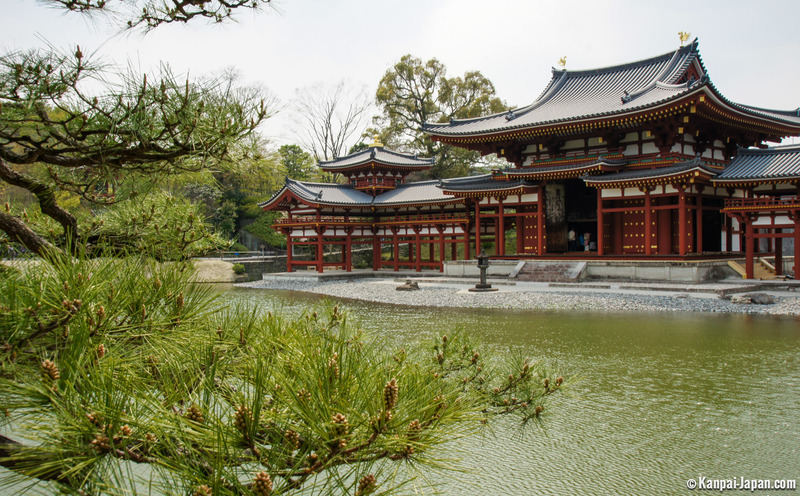 Every traveler in Japan must have had the Byodo-in in his hands at least once, without paying attention. For this magnificent building in Uji, a small town in Kansai, simply decorates the back of ¥10 coins. 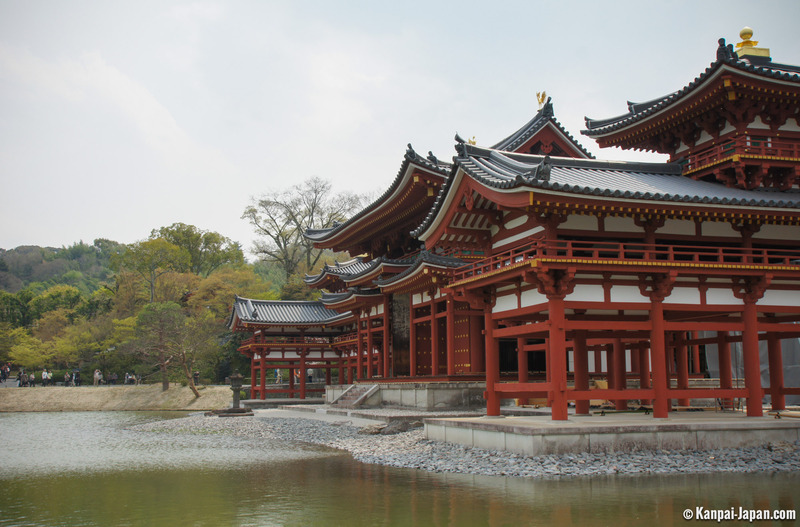 Built in 998, at first the Byodo-in was used as a second home for the politician Minamoto no Shigenobu. 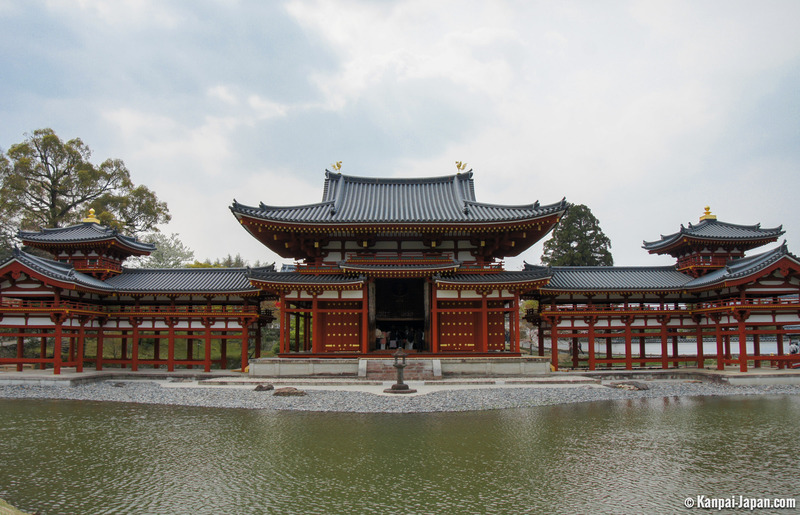 Bought after his death by one of the senior members of the Fujiwara clan, the villa was converted into a Buddhist temple in 1052. 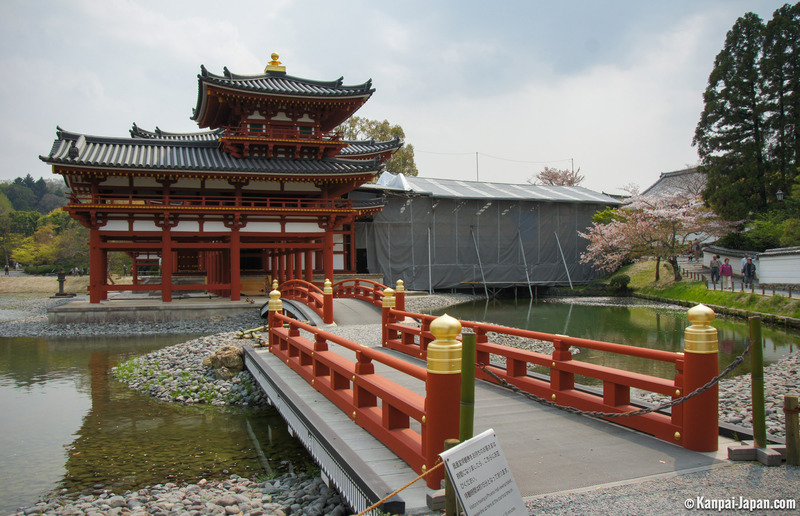 The building which can be visited today did not appear until the following year (under the original name Amida-do). The other ones were destroyed during a civil war in 1336. Thus, of the original building, remains only this main element: Hoo-do, literally the "Phoenix Hall". It takes its particular name from the form created by structures on each side, which unfold like the wings of the famous bird. On the roof, there are also two golden phoenix statues. It is possible to visit the interior of the lobby and admire and a (three meters high) sitting sculpture of Amida Buddha covered with gold leaf. 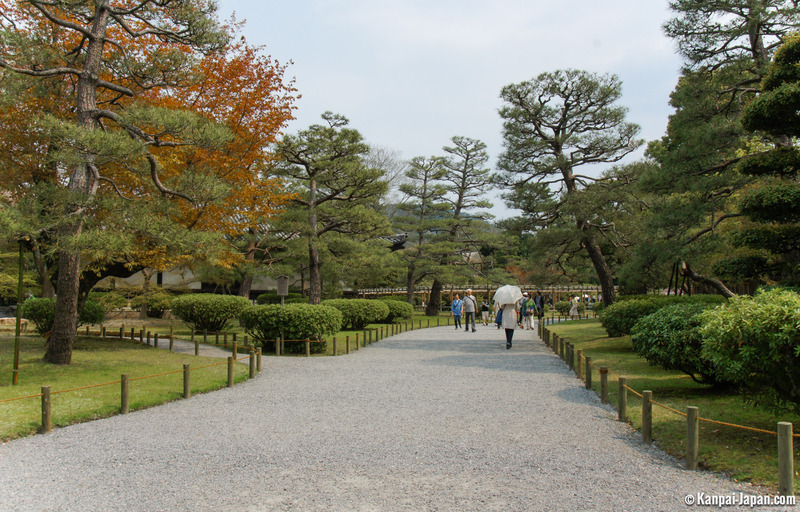 The guided tour in Japanese lasts about twenty minutes, but taking pictures is forbidden. 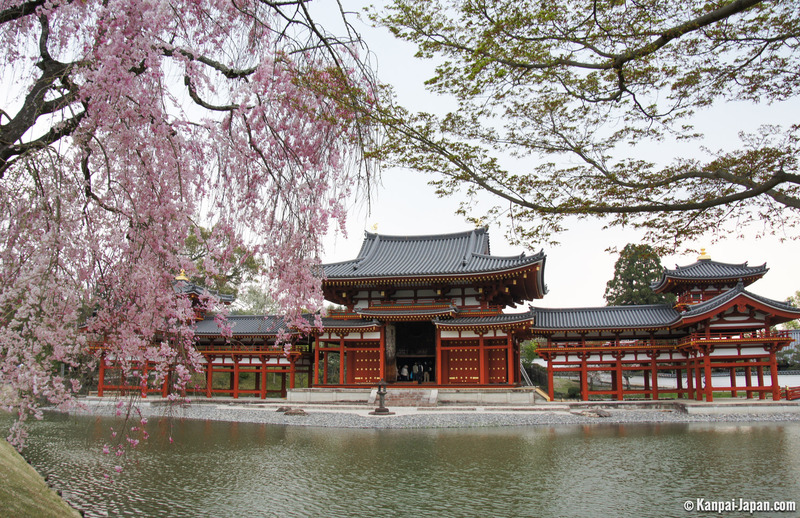 Classical Yamato-e paintings adorn the great doors of the surrounding woods. 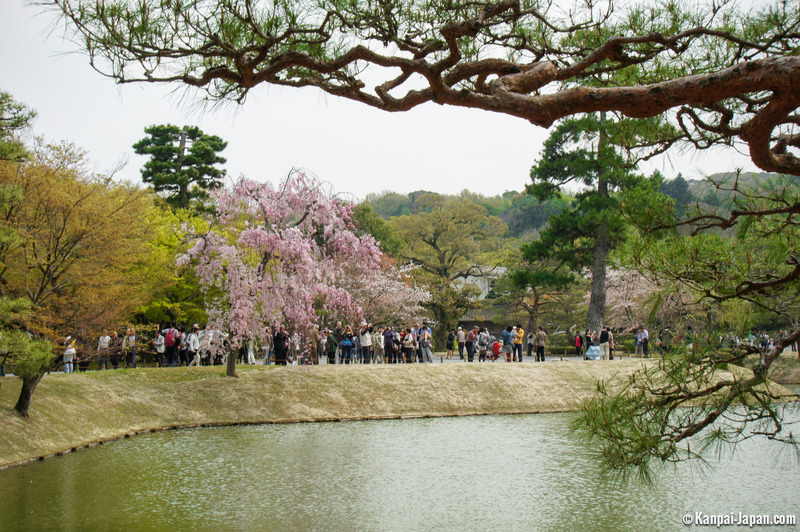 The outside visit is organized around the pond, in a beautiful frame even accompanied by a few cherry blossoms in spring. 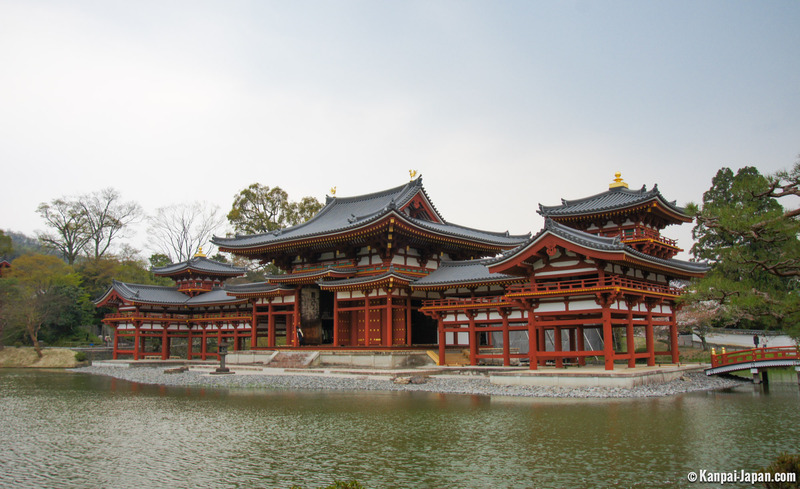 Further back, a modern building is dedicated to the treasures and history of Byodo-in. 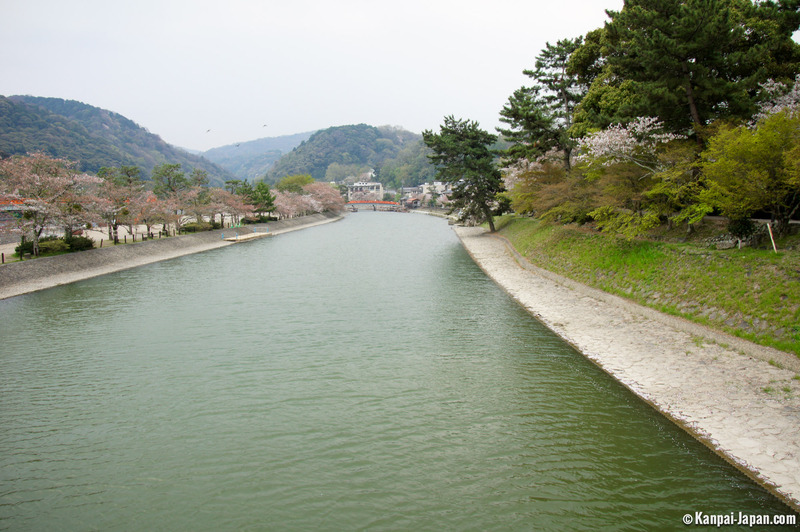 A World Heritage and Unesco site, Uji is located just a short distance south of Kyoto. 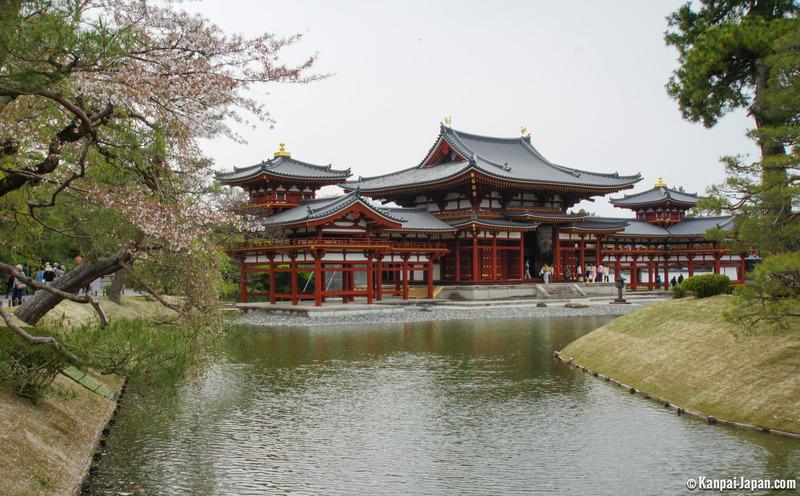 Going to the Byodo-in, National Treasure of Japan, is a short and very pleasant stroll, if somewhat expensive. 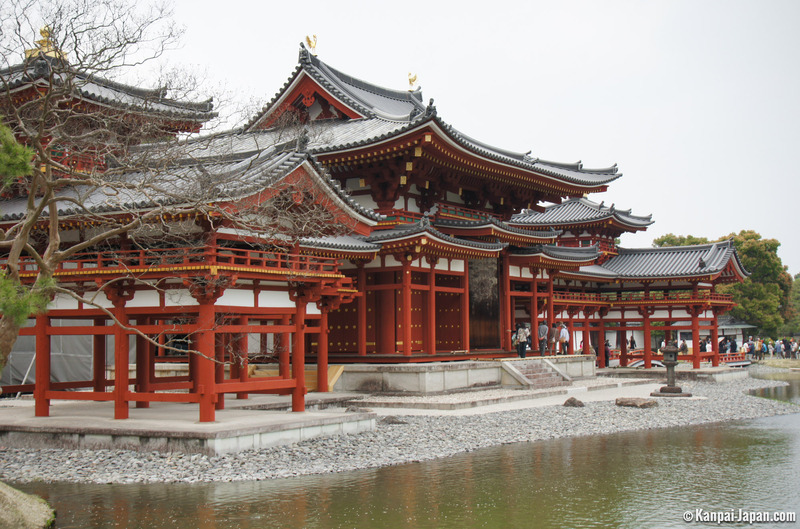 On the JR Nara line, the tour also combines ideally with Fushimi Inari Taisha or Tofuku-ji in one single day.